Kyzylorda province museums of history. The world heritage of UNESCO in Kazakhstan. Mangyshlak legends. National histories and legends about an eminent sacred Kazakhstan. 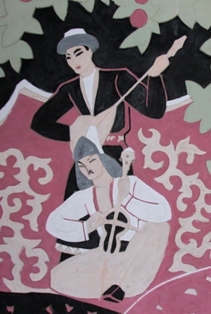 Kazakhs traditional musical culture of people. 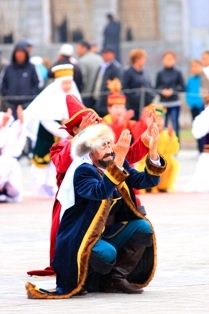 Culture of Kazakhstan. Kazakhs cultural property of people. Spiritual heritage of Kazakhstan. 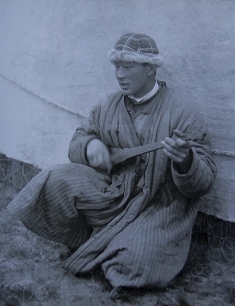 Kazakhs traditional national musical instruments. 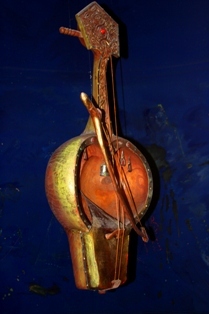 Kazakh string musical instruments. Kazakhs national kitchen. Traditions of the Kazakh national kitchen. Koktal the meal of nomads. Kazakhs oral traditional national creativity. A spiritual heritage of Kazakhstan. 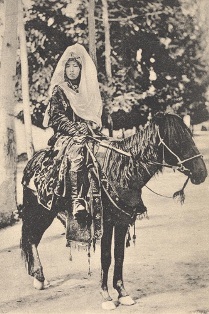 The heroic epos of Kazakhs. 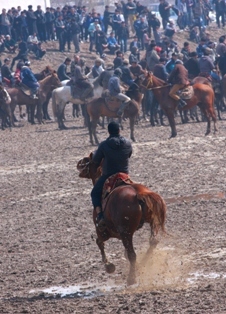 Kazakh national games and entertainments. 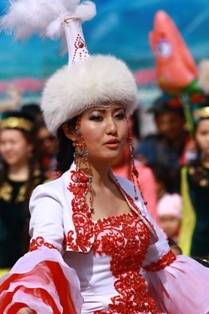 Traditions of Kazakh people. Legends of ancient Kazakhstan and Great Silk Way. Legends of Kazakhstan. Life of Kazakhs. A nomadic life, cattle breeding and agriculture of Kazakhs. The museum of history of Turkic writing in Astana. Historical and cultural center in Turkestan.